I wish we have more short app reviews: fewer words, more screenshots, or even better - video reviews. 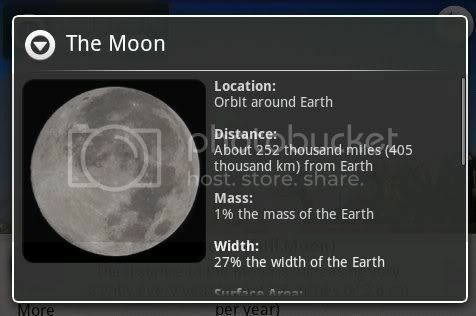 So I looked at the market and picked a few cool apps related to Astronomy: what caught my attention was either some very good app graphics or innovative concept\features. 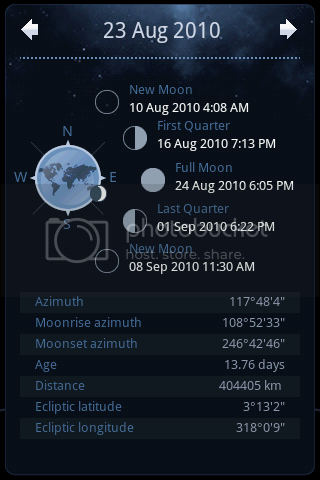 The heart of this app is a smart widget: it shows you the position of the sun in a day, current moon phase and the season of the year. The author managed to put all of this info in a widget without any numbers. Design and graphics? You can compare it yourself with other apps. 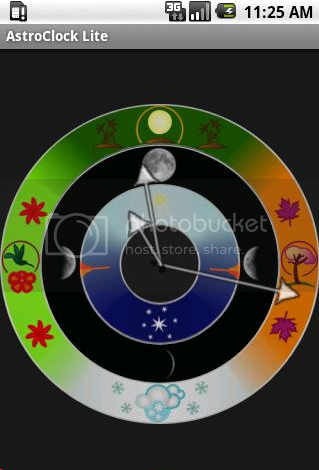 It is what it says: you will enjoy moon phases with all kind of bells and whistles: a widget, moon phase calendar, Zodiac circles, next moon phase dates, moon timers and its azimuth etc. Packed with features and great graphics, it is a good fusion of technology and style. 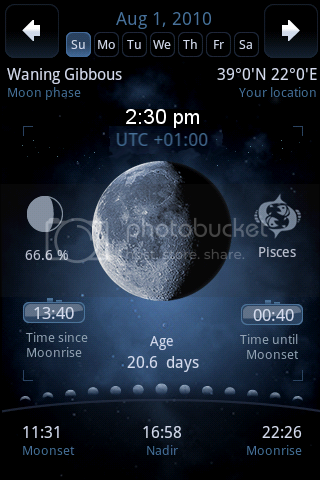 The main feature of this app is a clock that shows you day and night on the dial. Essentially you will see rise & set times for the sun & moon. 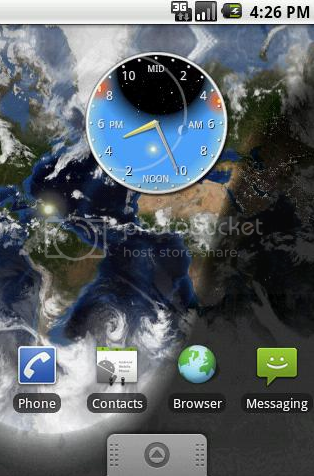 It is somewhat similar to AstroClock. hey dude very nice post i can see you put effort into it. Im an amateur astronomer, Ive got a celestron 130slt and have thoroughly enjoyed it. sometimes the best experiences come through my 12x50 nikon binoculars though! 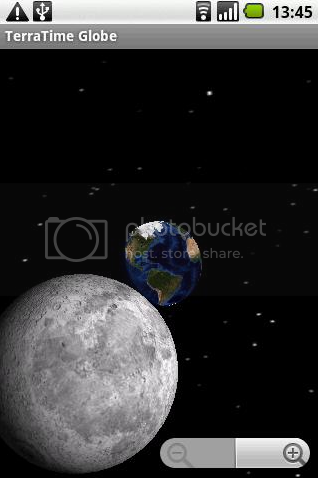 I wont be using these apps though, my google skymap gets what I want done. Wow thanks for the well-done post! 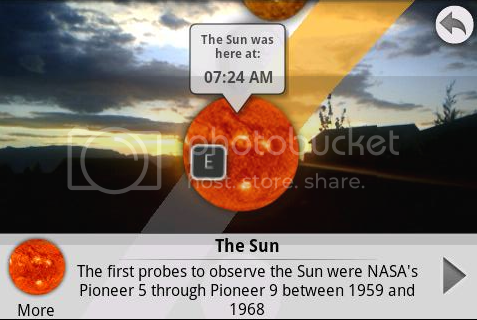 A lot of very cool astronomy apps I didn't know about that I'll have to check-out! Celeste looks cool. 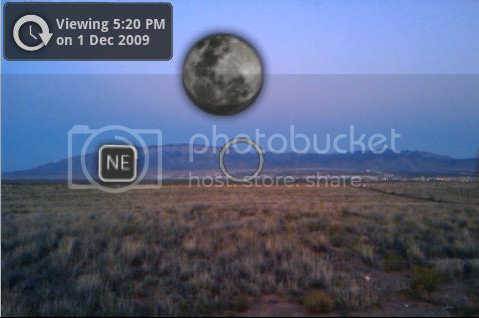 How does that compare to Google Sky View? 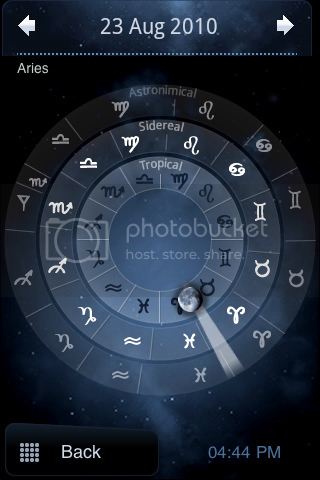 I found this app which lets you look at things from another perspective... 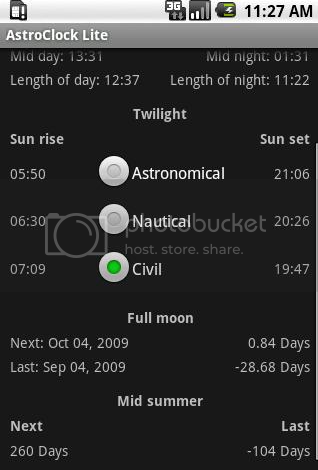 Helps an astronomer understand where the planets are around the sun and why we can or cannot see certain planets in the night sky. Try Skyeye and turn your scope into a pushto . 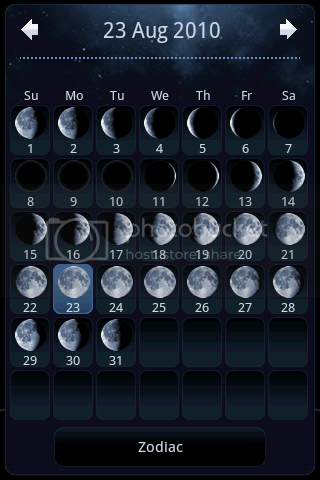 Also Meteor shower calender,Heavens Above and Satellite AR.